I am so sorry! Sundays are my DIY project days and I promised and had anticipated that I would have one to post. While the project is done, I have no photos. My card reader is not working, although it worked yesterday. It is old and has been shorting out, but I didn’t anticipate it dying on me. In fact, I even had two projects ready to go. I hope to have it posted this week sometime. Can you believe that Fall is just around the corner? I cannot! Whew! 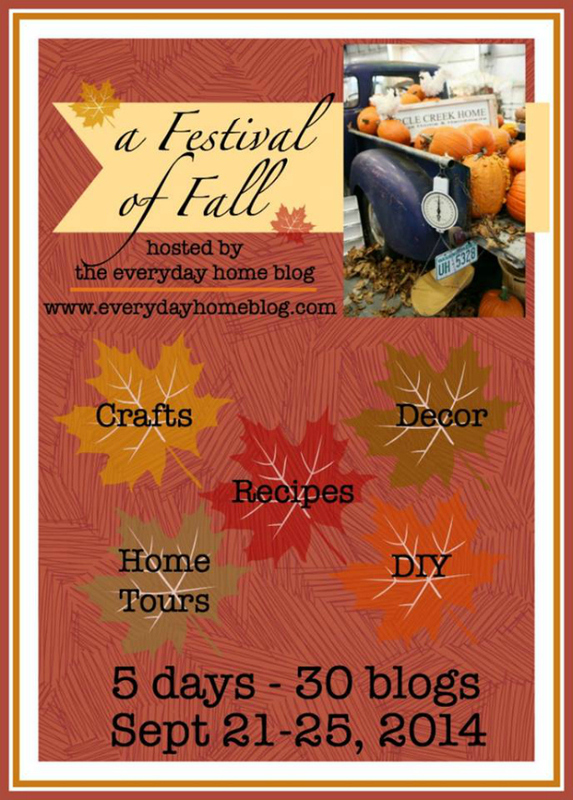 So to celebrate, I am participating in another Pinning Party, but with a Fall Theme. 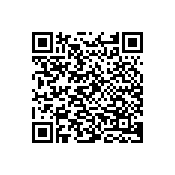 To join in, click on the Pinterest Board Image and follow the instructions in the board’s header. Follow Cori at The Flying C’s board Football, Fall, and Back to School, Ya’ll! on Pinterest. You can check out the Party Host’s Fall Pins already on the above Board. Be sure to Follow My Boards and I will follow yours. 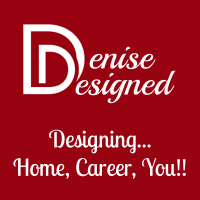 Visit Denise Designed’s profile on Pinterest. It will be a lot of fun. I look forward to sharing more specifics with you as it draws more near. Be sure to look out for another fun Fall Event. Its A Festival of Fall. More details to come. 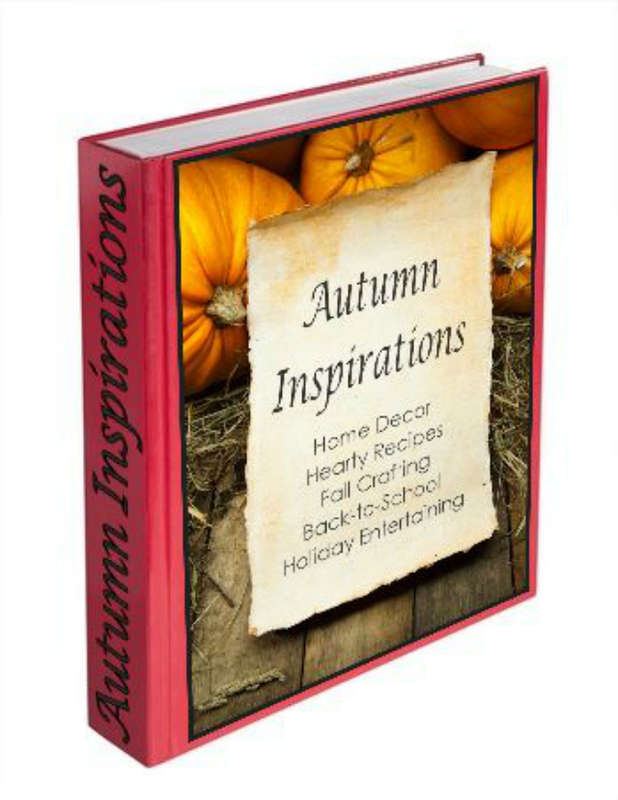 and I will send you a copy of the Autumn Inspiration eBook by several of us bloggers. And you can see some great Fall Inspiration right here on the blog, as well to kick start your creative juices. 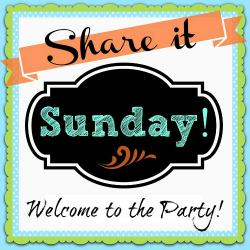 Be sure to party with me over at Share it Sunday and Our Favorite Things Pinterest Party.